© Copyright 2019 ITI ltd.
Elena has been with us since 2001, and we rely on her in many ways. Not only does she provide us with brilliant linguistic support, being among the best in her field in bug fixing, proofreading and linguistic review, but is always there to resolve urgent matters in the late hours. And this we value a lot, because localization is obviously the kind of business where something is always happening 24/7. No less important is Elena’s impeccable record of dealing with IT bugs of all sorts that helps us have all proprietary software matters neatly tracked and sorted out. Alexander founded ITI in 1992, and has been the company’s director ever since. 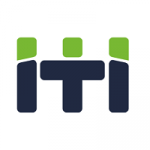 Under his guidance, the company successfully found its niche in a very dynamic, rapidly changing environment, which fostered ITI’s evolution into one of the most advanced players on the market. 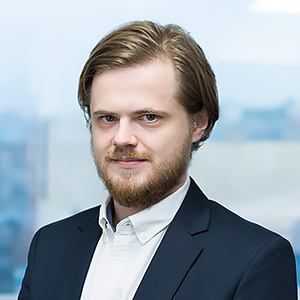 Despite all the tasks and challenges of day-to-day business activities, Alexander is always there to help; his approach to employees is quite considerate and personal, which we value a lot. Alexander is one of the best additions to our team in the last years. 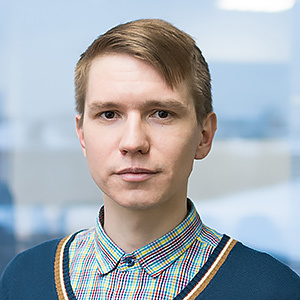 He is hard-working, extremely fast-learning, demonstrates a bright mind, good linguistic skills and has a core understanding of our company’s internal processes. Pretty soon after the start of his job at ITI, Alexander himself could instruct and supervise a group of managers. 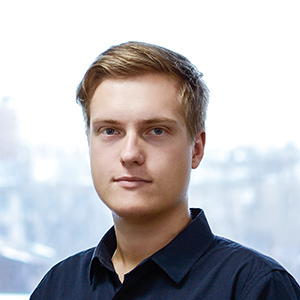 After several years of managing all kinds of translation projects, Alexander switched his focus to account management, liaising with new and existing clients in order to ensure the best possible customer experience. 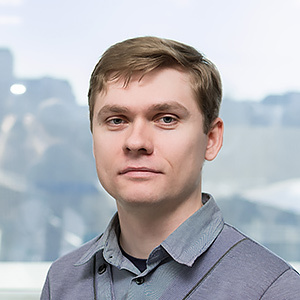 With a major in International Business, and work experience with one of the largest automotive manufacturers in Eastern Europe, Alexey was our top candidate for a PM position who would handle all of our automotive projects (which we have in abundance!). 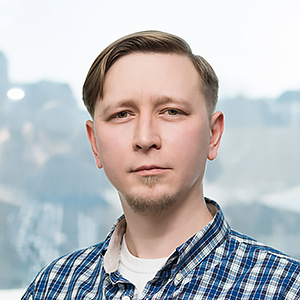 His skills and fluency in several languages provided for a smooth and natural transition, and enabled him to use his industry-specific knowledge on our localization projects. Gaming all the way since 2003! 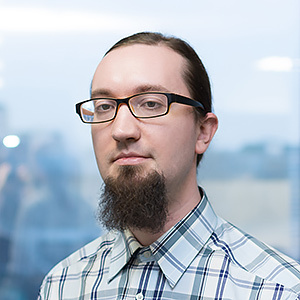 He is the top gun in video game localization projects, and has his own team of dedicated linguists, who are just as passionate about games as Maxim. He is, in fact, working in a separate games sub-department within our localization department at ITI, and we strongly admire his ability to cope with the workload in such a deadline-sensitive environment. Maxim has specialized in this area throughout his career and, needless to say, he knows what he is doing. Igor is definitely not afraid of new challenges. We can’t really think of something that he cannot do. Deliver a twelve-language TEP project on the same day? Seems a little too easy. Have your new team work in a user-unfriendly tool that barely anyone really uses (oh, and the source has to be in German)? Consider it done. Igor is tireless enough to energize the rest of us. If you need someone experienced and technology-savvy to take care of your complex and (of course!) urgent project, this is the guy. IT engineers, accountants, project managers…what do they all have in common? It is not an easy task to ensure smooth communication between employees from different departments, with various backgrounds, of all ages and widely different occupations. 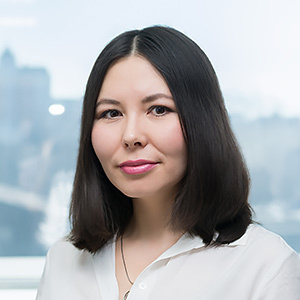 Olga’s enormous experience and excellent communication skills help all of us find a common language, and move forward and evolve as a company, both technologically and commercially. No email will be left without a reply, no ambiguity will occur in our communication with new or existing customers, and every single project will be taken care of in a timely manner – all thanks to our project coordinator Irina. Always brief and to the point, she is the go-to person when it comes to liaising with vendors or making internal arrangements. 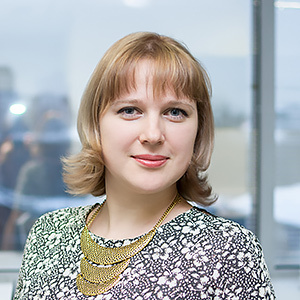 Irina is quick to answer our questions or concerns and, being a certified proofreader herself with many years of experience, she’s always there for us when we need an expert opinion on various linguistic matters. Alexander is quite literally one of the main driving forces at our company. He’s very reliable, extremely hard-working, and a professional in a variety of fields, from gaming to voiceover projects to applied chemistry (in which, by the way, he has a degree!) Alexander has achieved insane levels of productivity over the years, and still never ceases to surprise all of us. His “can-do” attitude and thoughtful approach to project management are some of our most valuable assets. 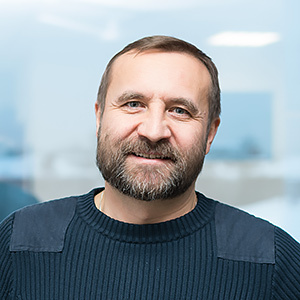 With a degree in electronic technologies and considerable experience in both written and oral translations, Ilya is our key man for quality control. 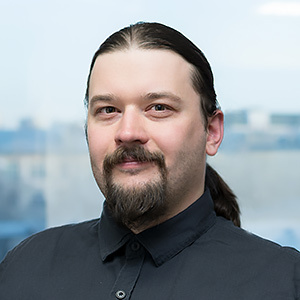 He keeps a close eye on what our PMs are doing, and – thanks to his great attention to detail and analytical thinking – he is able to apply his expertise to develop new best practices, evaluate quality, recruit new linguists, and continuously improve our QA tools and processes. 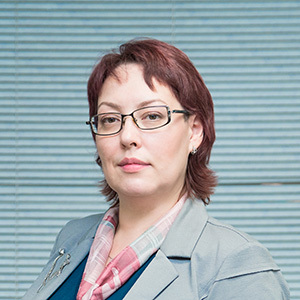 Over the past few years, Yulia has become a key person in ITI, both on the client-facing and internal levels: a deep knowledge of the localization business and processes helped her contribute greatly to our company’s development, as well as take part in initiatives to popularize the localization industry itself. 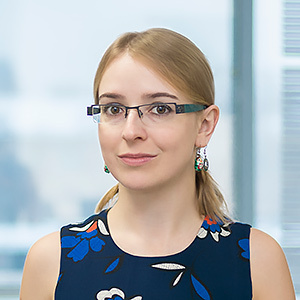 Yulia is effectively focusing on our most important tasks, at the same time productively organizing other people’s work and driving our team to success.